Our friends from the donation platform Plan A have started the campaign “Let the Wild Rivers Run” in order to support our effort to save the Blue Heart. Their articles published on various hydro-related issues are very informative. Read for yourself! Like the young fish, we may have taken for granted a pretty important piece of our universe. We have discovered that on a stellar level, it is pretty common in the universe. On the Moon, on Mars, on the satellites of Jupiter… Pretty much everywhere we have bothered to look, we have found some. And humanity’s best investigators, scientists, have linked the appearance of life to the advent of water as the dominant element on Earth. For some reason that we haven’t clarified yet, water is the alpha and the omega of life as we know it. In celebration of UN World Water Day, Plan A, the first fully-fledged fundraising platform against climate change, is uniting with Non-governmental organisation RiverWatch to protect Balkan rivers by launching their campaign “Let the Wild Rivers Run”. Close to 3000 hydro-power plant projects threaten the biodiversity, cultural integrity and livelihoods of ecosystems and communities in the region. The Balkan river are the last pristine (virtually untouched) water streams in Europe. 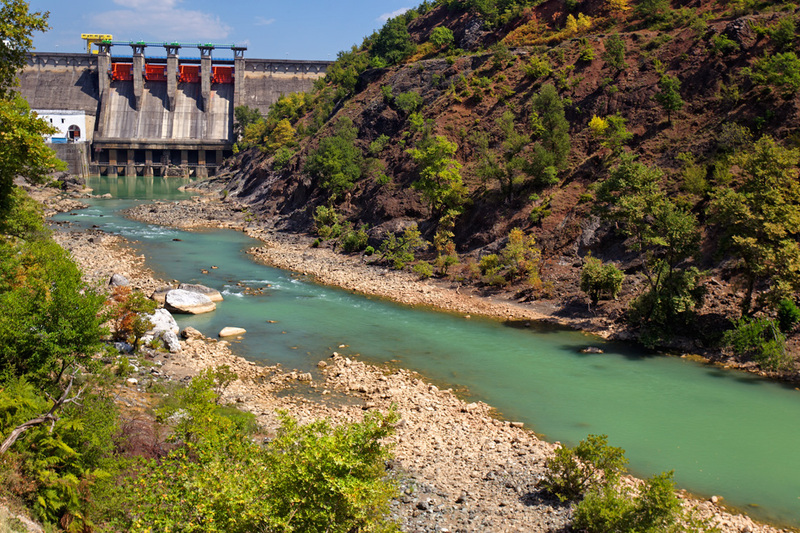 This initiative will support advocacy, legal and research initiatives to prevent over-damming and over-construction of hydropower plants in the Balkans. The campaign launched with a festival of food, arts and music in Berlin. As sure as there is a shore on the other end of the ocean, water binds us all together. Water is the most common raw material of our activities both on a day-to-day basis, but also of our way of life. That is why the terrible images we see of plastic oceans and oil spills are so desecrating. If even the immensity of the sea cannot absorb our delusions of grandeur, then what will? Only we can close the tap of over-consuming, over-using and over-wasting. The planet has the capacity to welcome humans, we just need a different approach to the precious gifts of nature. Like the most obvious, yet overlooked one, water. A functioning planet needs free rivers. What kind of species would disregard self-renewing resources like salmons (from which you can take half of the stock and their population would still grow) to run on evanescing fossil fuels? Free rivers are certainly more precious than gold. That is why we are all millionaires on this rich planet. Don’t let anyone pull the rug from under our own little feet.